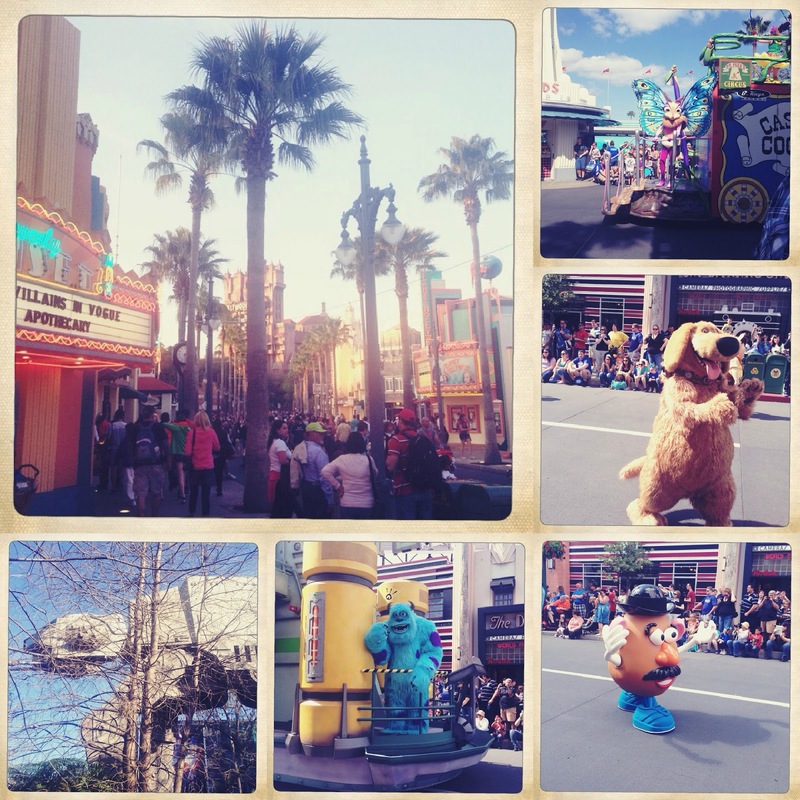 EAT+SLEEP+MAKE: Disney Recap and What The Heck Are We Going To Do About Google Reader?? Disney Recap and What The Heck Are We Going To Do About Google Reader?? The cyber world is buzzing with the news that Google Reader is being vaporized. So, what do we do? There are 3 easy solutions to keep following eat.sleep.make. if you rely on Google Reader. You can find links for all 3 of these in our right sidebar. I, personally, prefer actually visiting the blogs. I connect through our Blog Love page. Nothing really beats seeing the beautiful designs of the actual blogs. Hopefully, this very strange change being issued doesn't shake any of you too much. Fortunately, there are so many great ways to stay connected nowadays. Now onto the fun stuff! 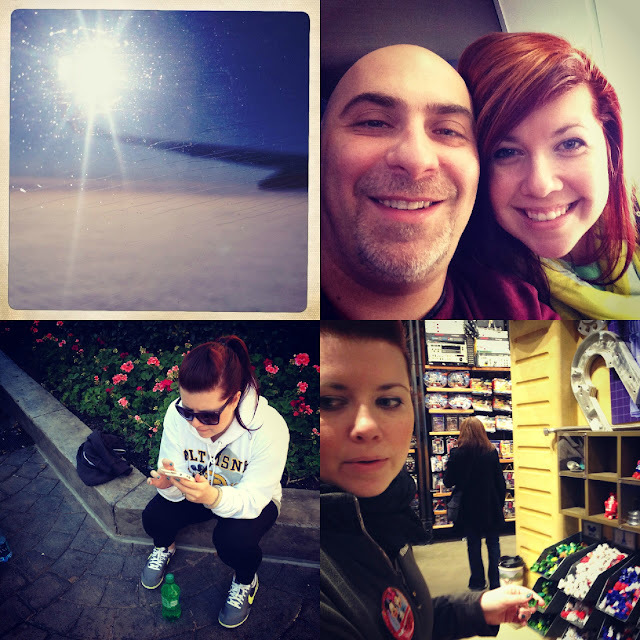 I spent last week in Disney with my husband, mom and aunt. We had a blast! Well, other than me being sick 5 out of the 8 days.. I didn't let that stop me from having fun, though! 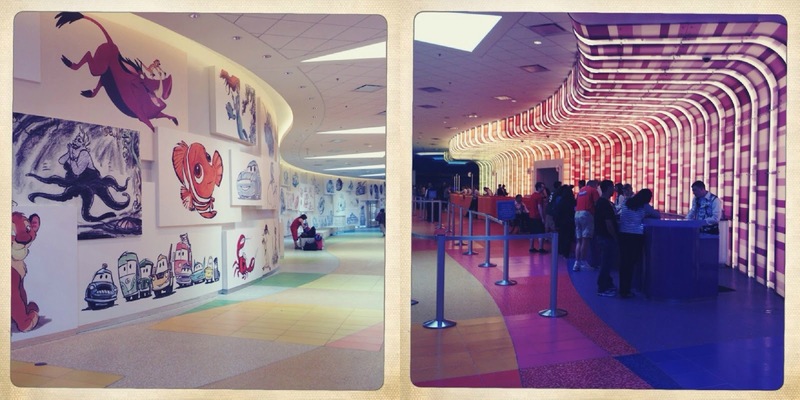 We were fortunate enough to stay at the brand new Art of Animation resort. It was simply amazing!!! Panoramic view from hotel room. Epcot kicked off their annual International Flower and Garden Show. 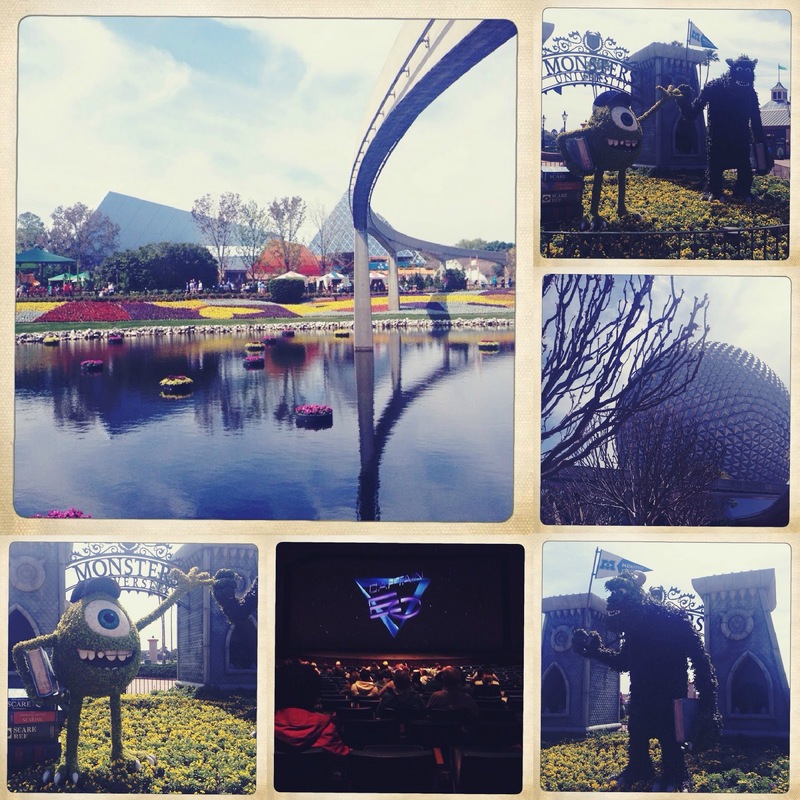 The topiaries were amazeballs! Plus, all the countries in World Showcase had special menus and kiosks for the event. I highly recommend making your way there some year for the show! Needless to say, I was happy to get home. We had fun, but I had had enough of the crowds and craziness. And I missed my animals! We've decided next year we're going somewhere tropical and for grown-ups only.. maybe St. Lucia?? Anyone have any suggestions? I'm feeling mucho refreshed now, though, and so ready to create things! Happy Friday!! What a fantastic trip!! I'm glad to hear you liked that resort.